Roald Dahl’s best-loved book is a dream ticket into a world where fantasies come to life. From rivers of chocolate to the exotic Oompa-Loompas, Charlie’s journey is the greatest treat a child could possibly imagine! 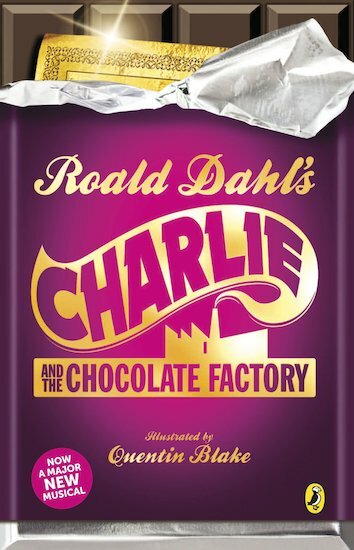 Six copies of this classic children’s book to accompany Read & Respond: Charlie and the Chocolate Factory.